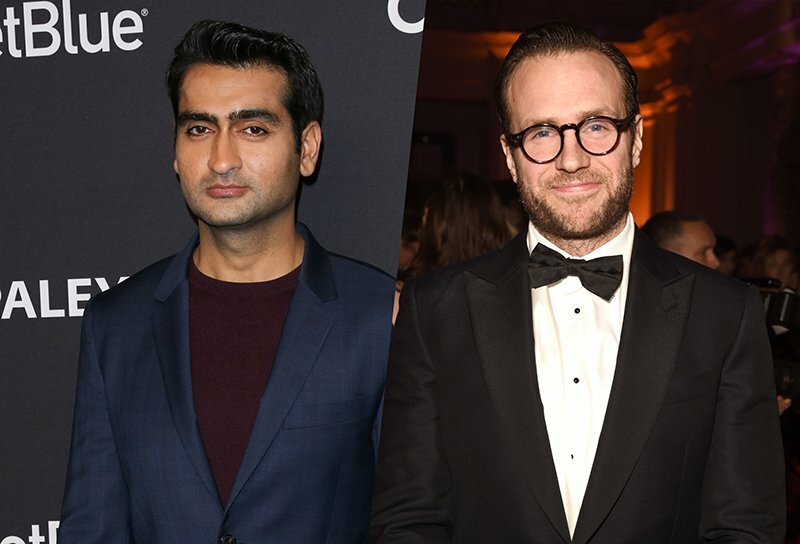 Sony‘s upcoming spinoff of its hit sci-fi franchise, Men in Black, has added four new actors to its cast, including Kumail Nanjiani (Silicon Valley, The Big Sick) and Rafe Spall (The Big Short, Life of Pi). Nanjiani’s casting was first reported by That Hashtag Show and has now been confirmed by The Wrap, with the addition of Spall being revealed by The Hollywood Reporter. The pair are also joined by street-dancing duo Laurent Nicolas and Larry Nicolas Bourgeois, known as the Les Twins. The original Men in Black, starring the winning combo of Smith and Jones, came out 21 years ago in the summer of 1997, and grossed $589 million worldwide. Its 2002 sequel, Men in Black II, grossed $441 million worldwide and was less enthusiastically received by critics and audiences alike, while the 2012 threequel MIB 3 took the series back on course creatively and earned $642 million worldwide, despite a troubled filming process. Barry Sonnenfeld directed all three original pictures. Spall most recently starred in Jurassic World: Fallen Kingdom, which debuted a week ago and though it earned mixed reviews from critics and audiences, it’s already earned over $800 million globally and $200 million domestically. Nanjiani co-wrote and starred in the acclaimed romantic comedy The Big Sick last year, which became the highest-grossing indie film of 2017 and was nominated for numerous accolades, including the Oscar for Best Original Screenplay.